Share this product and receive a $1.73 sharing discount. 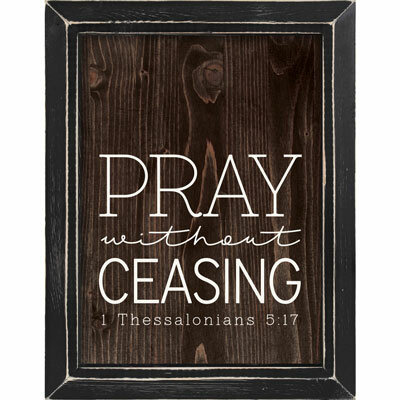 Pray Without Ceasing - 1 Thessalonians 5:17. A traditional print and an appearance of age define this piece. 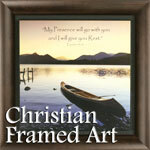 The print is enhanced by a coarse texture, providing a matte finish, and authenticated with a hand-sanded frame.